← New York City…where all the girls are pretty? 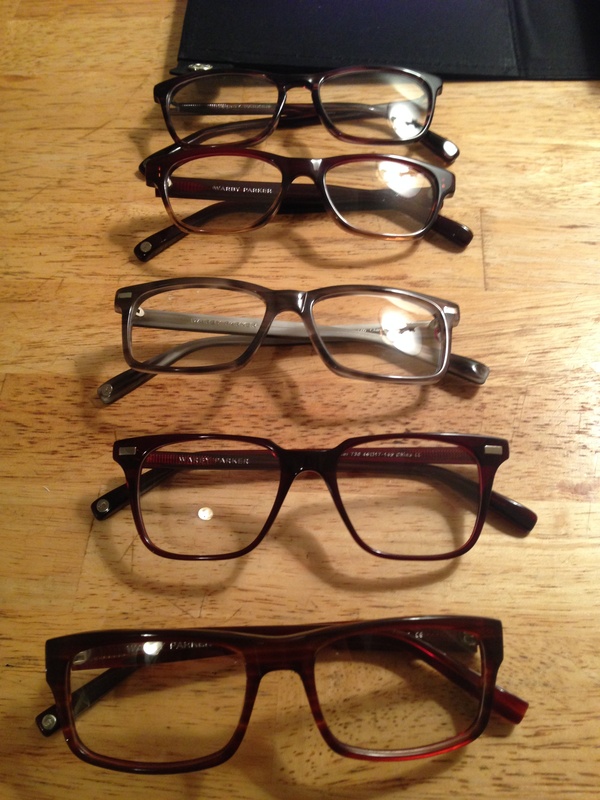 It’s been a while since we’ve made a post and it’s been even longer since I’ve gotten new glasses so I thought it would be a perfect post to get back into the blogging game. 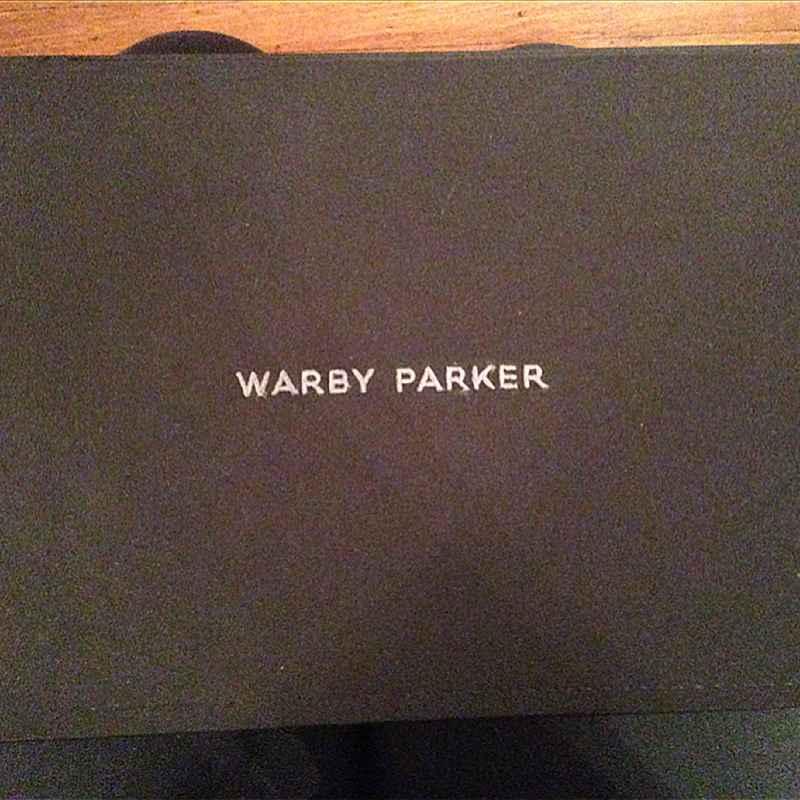 So the next website the ol’ Bf suggested was Warby Parker. Surprising that he knows way more about online stores for glasses when he doesn’t even need them, but then again he’s better at shopping in general than I am and I’m ashamed to admit has better fashion sense than I do. 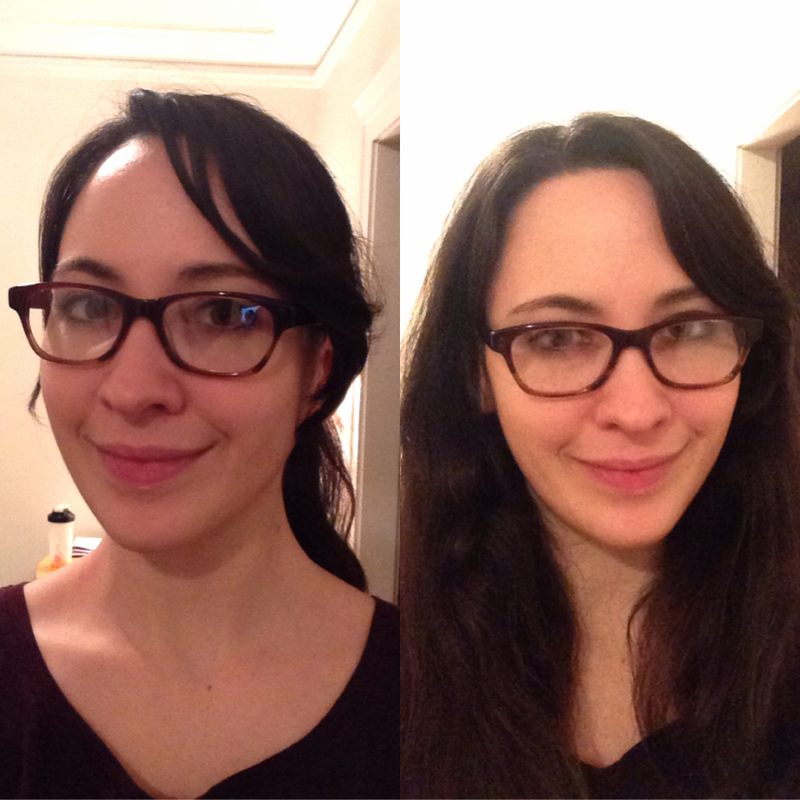 But I digress; I immediately fell in love with what Warby Parker had to offer. I probably spent a total of a month perusing through what all WP had to offer. I liked too many things and spent forever narrowing it down to just a couple. 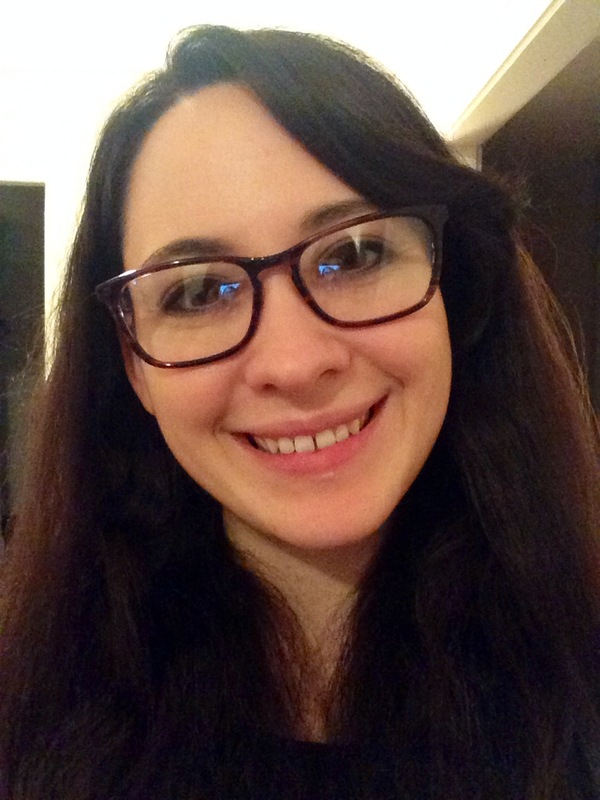 While going through this process I noticed that my co-blogger happened to post a picture of herself on facebook sporting new Warby Parker frames: Chamberlain. Clearly we’re more in tune with each other than we thought, looking at the same frames store at the same time without ever mentioning it to each other (keep in mind we’ve been living in two different states for over a year now – Impressive). It just confirmed that we’re meant to be soulmate besties forever. Seeing this, I immediately text said bestie and inquire of her specific frame and use it as an indicator for how different frames would look on me. Perfect! 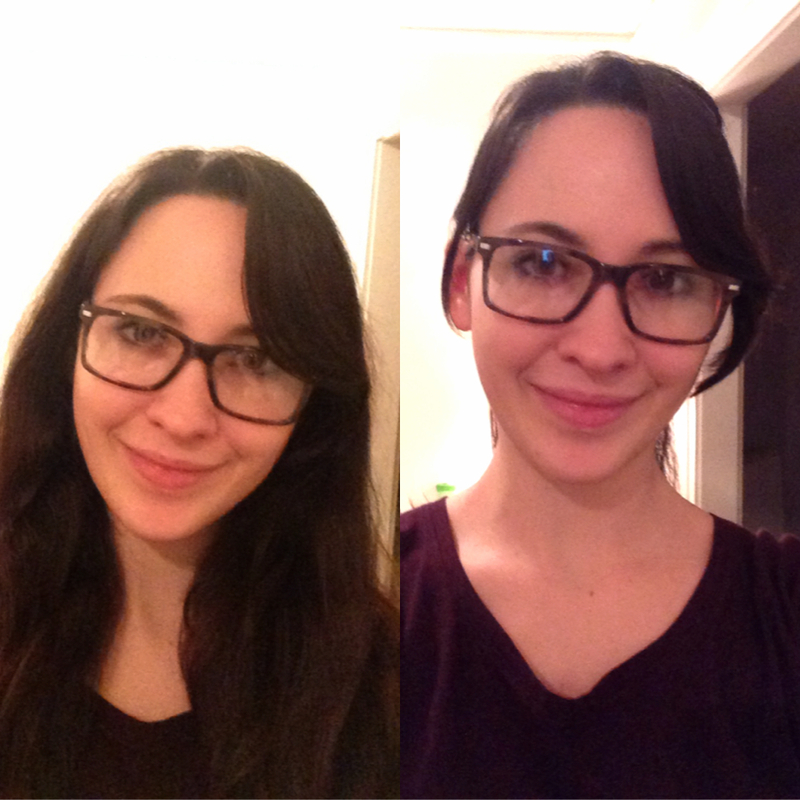 I settle on a pair of frames: Crane. I feel accomplished, happy, “Let’s do this!” but no, They’re sold out. Ugh! I’m also an impatient person, I don’t want to wait for them to come back in stock. I go in search of a plan B. 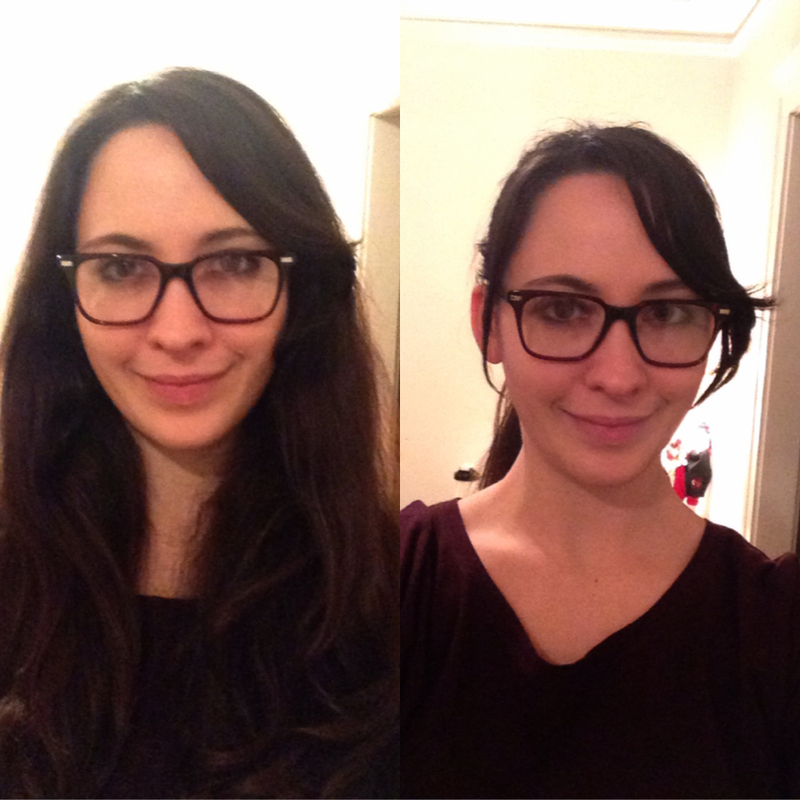 Well, now I really can’t choose so I give in and take part in Warby Parker’s free At Home Try On. It’s going to make me wait longer but at least I’ll actually know what I like. This turned out to be most helpful. You choose five frames that you’re interested in and in less than a week a box shows up at your door and you get to try on your picks and you have five days to make a decision. I however was super excited and made my decision within half an hour of opening the box. 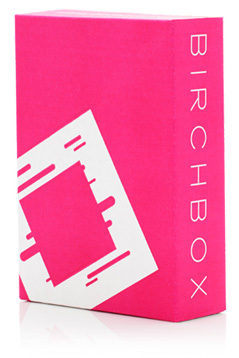 But before actually trying on any of the frames, before even opening the pretty black box with WARBY PARKER embroidered in silver on the top, the first thing I noticed was that there was a prepaid return label for me to send them back. Super convenient! Now what I’m sure you’ve all been waiting for: Pictures! Now I realize that these are all very similar in style and color. It’s what made it so hard to choose a favorite online. 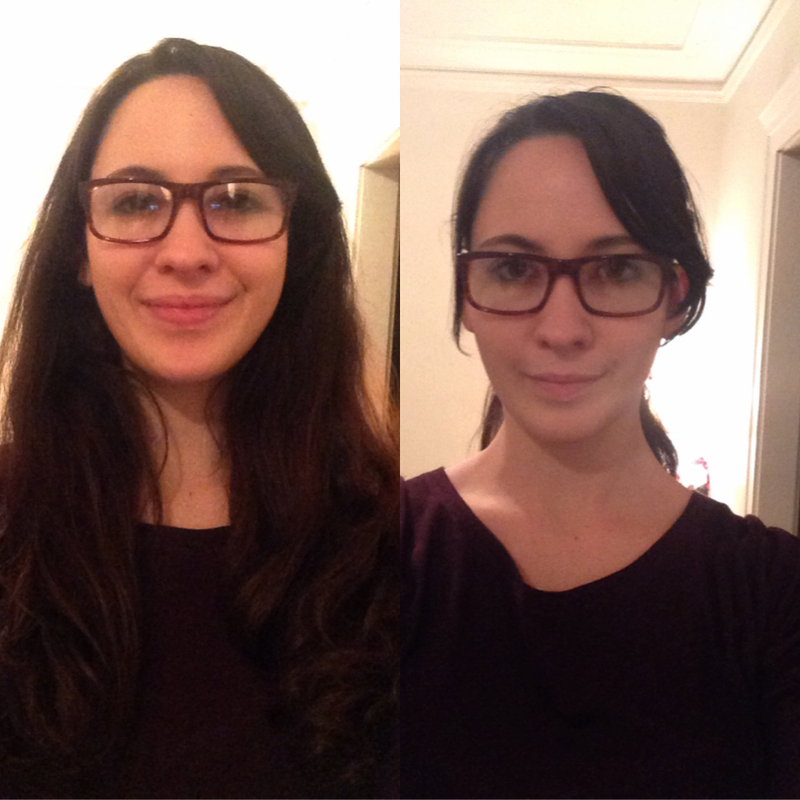 In the end the decision came down to the weight of the frames on my face; Welty was definitely the lightest. How far down the bottom of the frame came down on my cheeks, where the top of the frames landed in relation to my eyebrows or lashes; Welty fell closer to my brows instead of right at my lashes. I hate when I can feel my eyelashes touching the top of the frames. Ultimately, Welty won because when wearing them I can look up, down, and side to side without the frame itself actually getting in the way of my line of sight. 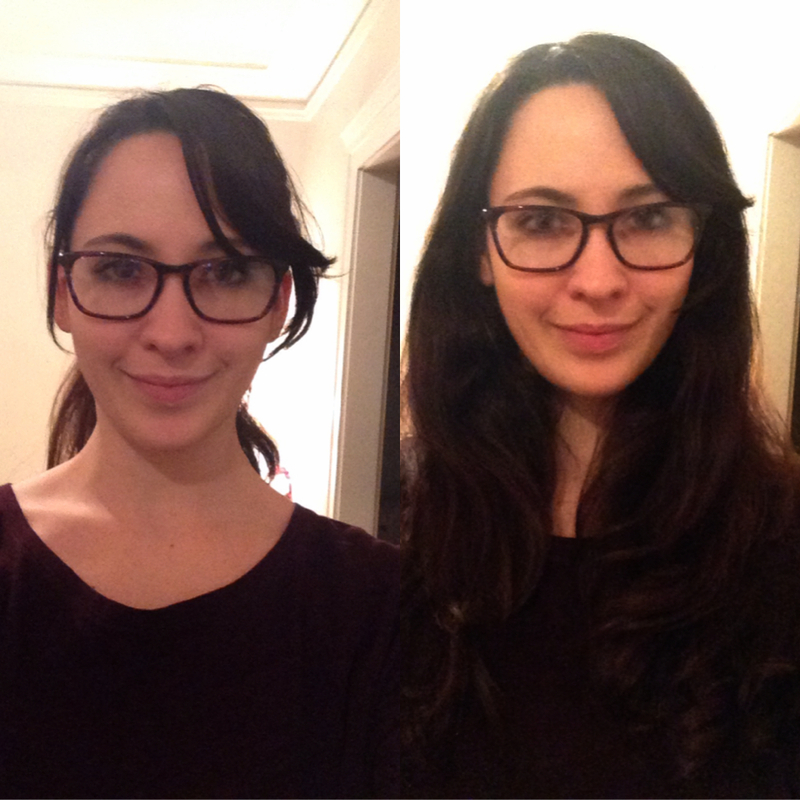 My current frames (the Anne Klein ones) fail in all those areas of critique. Another big difference between Welty and all the other frames was the nose piece. There’s that little notch at the top that seemed to hold them higher up without me feeling like I had to keep pushing them up; which is probably what makes them sit higher/closer to my brow line. With a final decision in mind I’m now prepared to order! One thing I found interesting with ordering from WP, you yourself cannot input your prescription. You must either upload a picture of your prescription with your Dr.’s information, have your Dr. call them, or there’s the option to let them know by email later, I assume with a picture once you’ve gotten one. Another thing that is asked for, even though it’s not easily apparent (I had to search through their FAQs the next day) is that you must have your pupillary distance (PD) specified on your prescription. If you don’t though, because I didn’t, you can figure it out on their site with their personal PD finder. It’s actually quite easy and once you’re done it’s all set up in an email format they’ve prepared for you that you can send it in later. So I suggest reading the FAQs before you fully order your glasses; I didn’t do it until the next morning because I still just felt like something wasn’t right about my order. Hopefully all is well now; I’m sure I’ll be contacted if not. 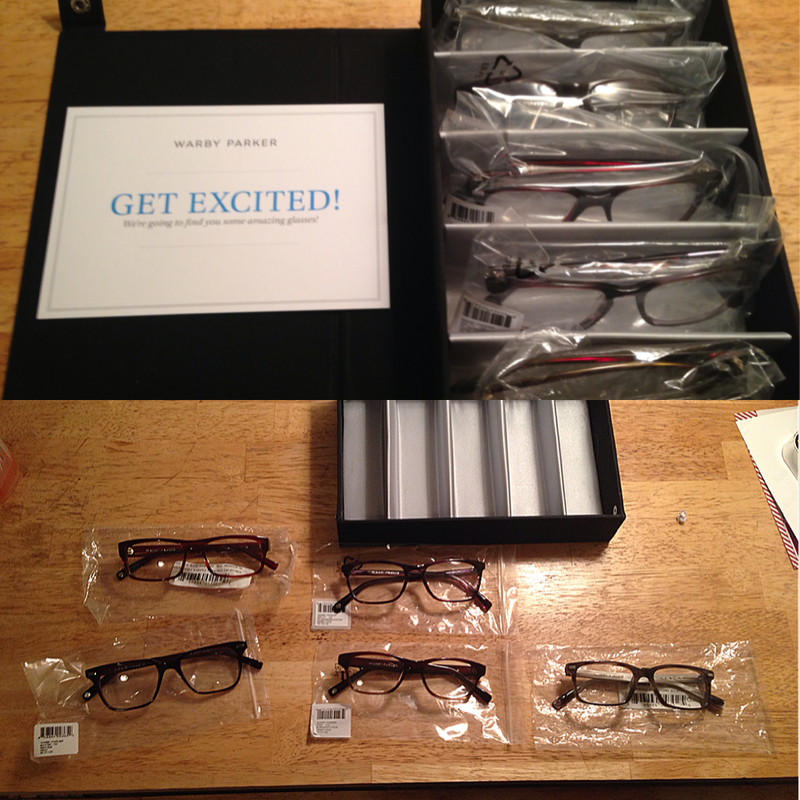 Everything about this process Warby Parker has made extremely fun and easy. I didn’t have the same experience with Coastal.com. I know that there are other sites that offer in home try ons as well. I’m just lucky that WP was my second stop and I was happy. They’ve honestly thought of everything! Their primary collection of frames are reasonably priced at $95 which include your lenses unless your prescription is so strong that it would require a thicker, heavier lens. In this case you have the option to choose a high index lens which allows for you to have a stronger prescription without the weight and thickness and this option is a $30 add-on. But still, with a total cost of $125 it’s way more affordable than the $200-$600 frames (without lenses) I was looking at in Lenscrafters. I haven’t actually gotten my final glasses yet, I’ll have to do an update post when they get here, but so far I’m extremely comfortable and happy with the whole process. At this point I would definitely recommend that anyone else looking for new fashionable glasses at a more affordable rate should make Warby Parker their first stop shop!